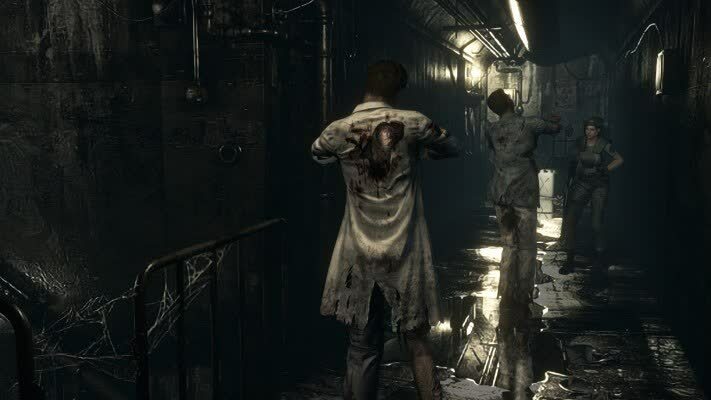 A brilliant, brutal survival horror dripping in atmosphere. It’s from the oldest of schools, but still offers a rewarding challenge. 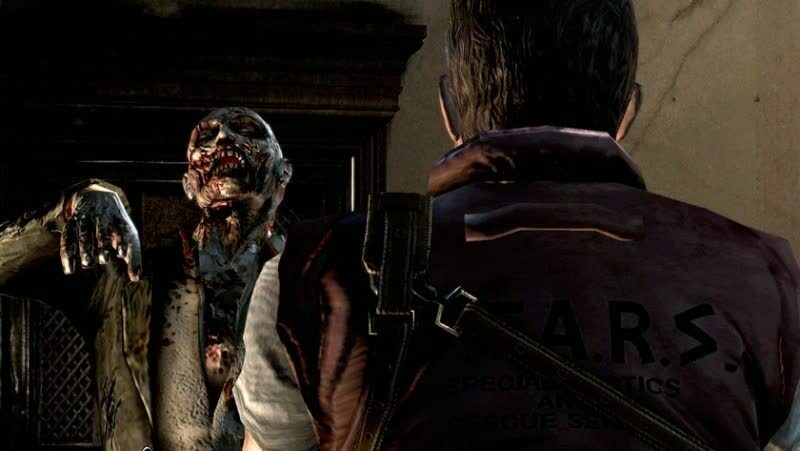 In fact, "it works fine" kind of sums up my feelings on Resident Evil's HD remaster as a whole. Whether or not that's high praise will depend entirely on your personal history. 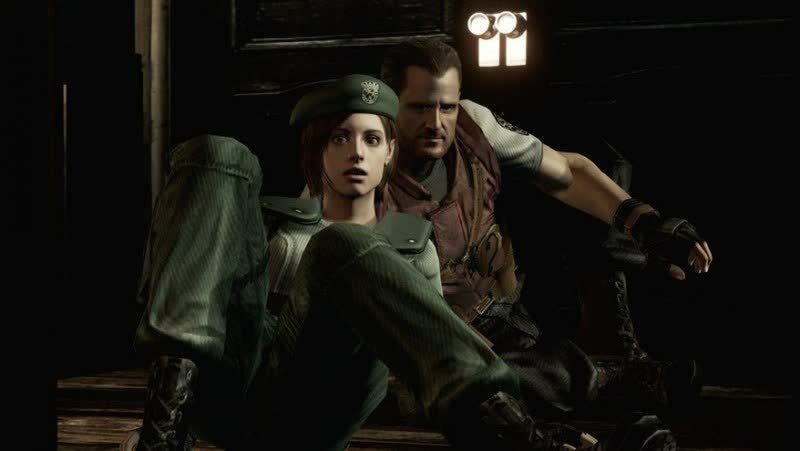 I have trouble imagining anyone who didn't play and enjoy the early Resident Evil games getting really pulled into this remake. But for many contemporary visitors it will be an unpleasant stay, not because the game's inhabitants are unusually hostile, or because its idiosyncrasies are unfashionable, but because its formative designs have simply been bettered. 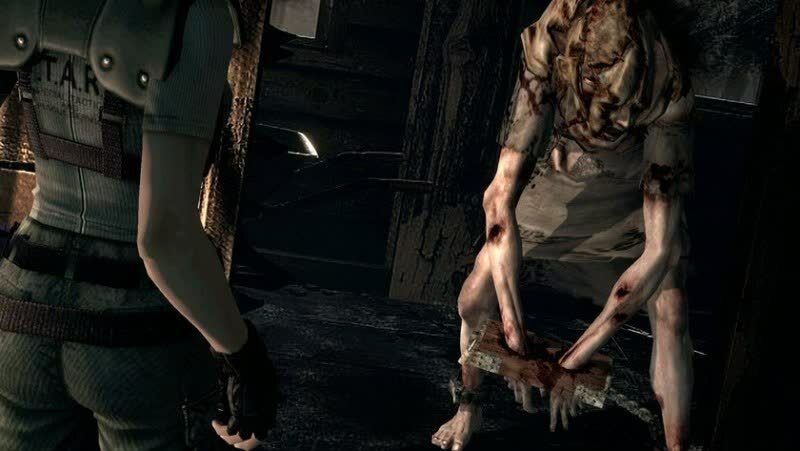 Resident Evil HD often disappoints when it comes to the HD part, but the rest of the game is so damn good, newcomers and old-timers alike should check it out. Your motives are clear and your monstrous enemies are plain, and the scant cutscenes always serve a purpose. (The infrequency of cutscenes is just as well, given the high compression of those old audio files, not to mention the general awkwardness of the voice acting and dialogue.) It is you, the mansion, and your imagination. As it happens, that trio makes for a fine adventure, without the need for more monsters, more outbreaks, and more guns. It certainly helps that the visuals have been touched up, and the PC version supports multiple graphical options and a smooth 60fps. 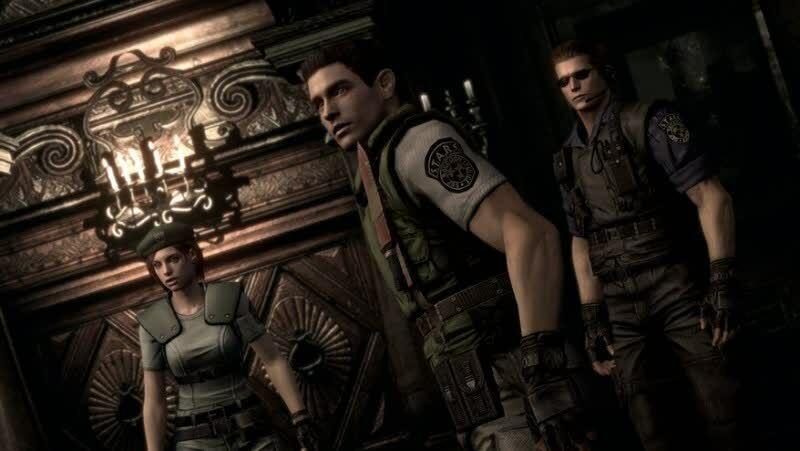 Whether you missed out on the greatest remake available or you’re a dedicated fan, Resident Evil HD Remaster deserves to be in everyone’s collection. 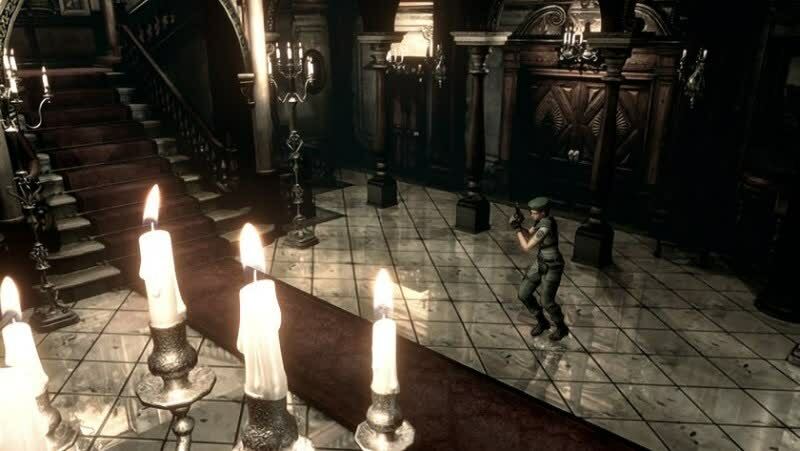 If you’re a major Resi fan it’s questionable whether there’s enough new here to take another dip - your Resident Evil memories are probably scarier than the real deal. First timers and long-absent friends, however, should open the creaky mansion door and step nervously inside. This horror pioneer is still one of the greats.